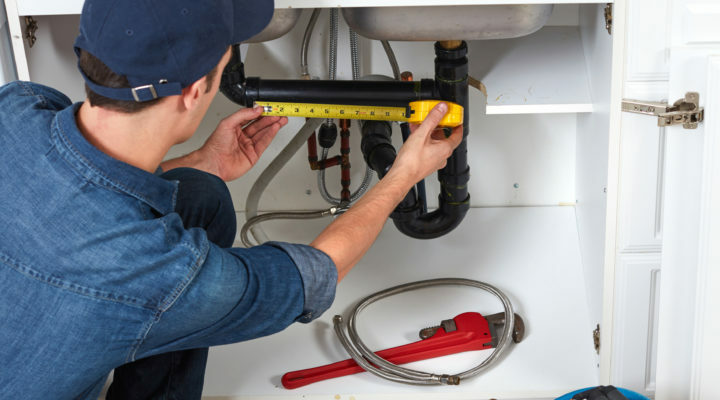 Providing personal service to earn and maintain your trust. Products to meet the needs of individuals and families at all stages of life. Protect your business investment with solutions tailored to your specific exposures. From Life Insurance to Long-Term Care coverage protect what means the most to you. Worcester-based Atchue Insurance has been helping clients just like you discover a whole new world of comprehensive insurance coverage for more than 35 years. Stop in or give us a call and find out exactly how far-reaching the benefits of a highly-experienced, locally-owned insurance broker can be for you. We are an independent insurance agency, focused entirely on you. Our only goal is to streamline your protection plan, saving you money while closing gaps in your coverage. Our award-winning family of insurance professionals helps people and businesses in greater Worcester County and throughout Massachusetts live happier, safer lives with custom-tailored advice on the full spectrum of insurance options. You can buy an insurance policy anywhere. 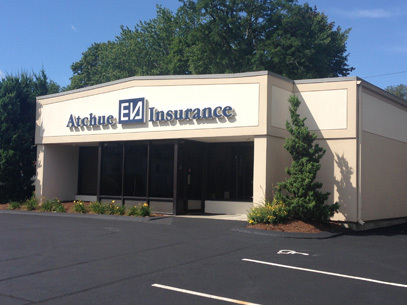 At Atchue Insurance, though, we pride ourselves on providing not only competitive rates, but the professional experience and personal service necessary to earn and maintain your trust. 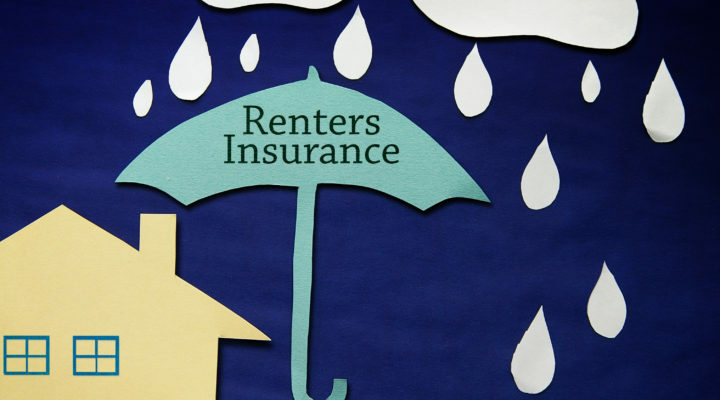 [Read More…] about Renters Insurance – It Just Makes Sense! Full protection and peace of mind for your family and assets. Properly insure your business against any number of loss scenarios. Life, Disability, Long Term Care and Employee Benefits. We’ve got you covered.